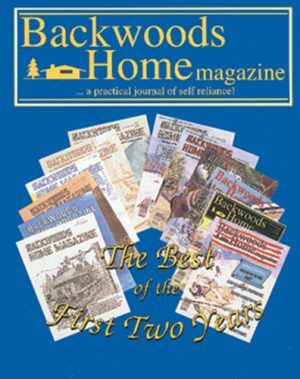 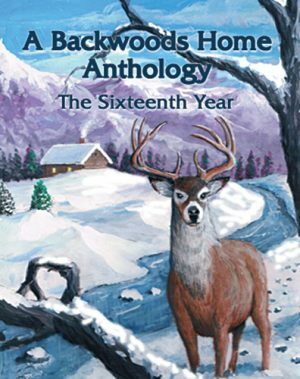 SKU: AJ06 Categories: Ask Jackie, Backwoods Home Books Brand: Backwoods Home Magazine. 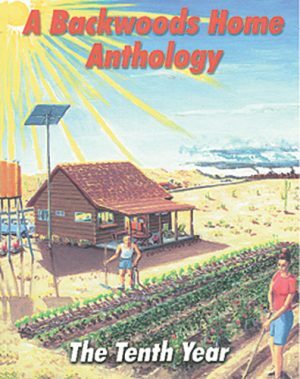 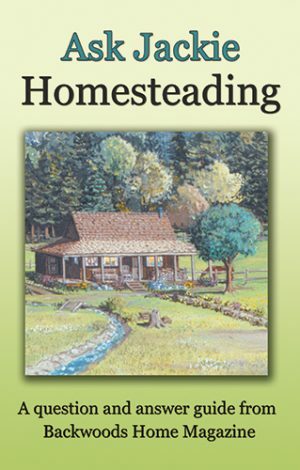 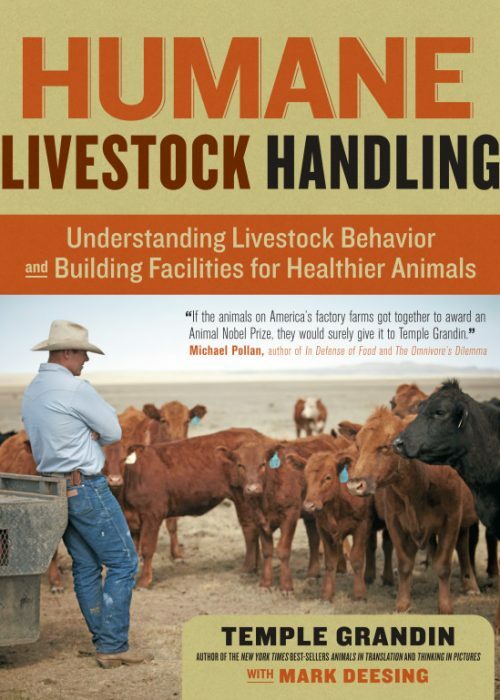 Homesteading is a must-have book for any homesteader, whether he or she has been homesteading for decades or is just beginning on the path to self-reliance. 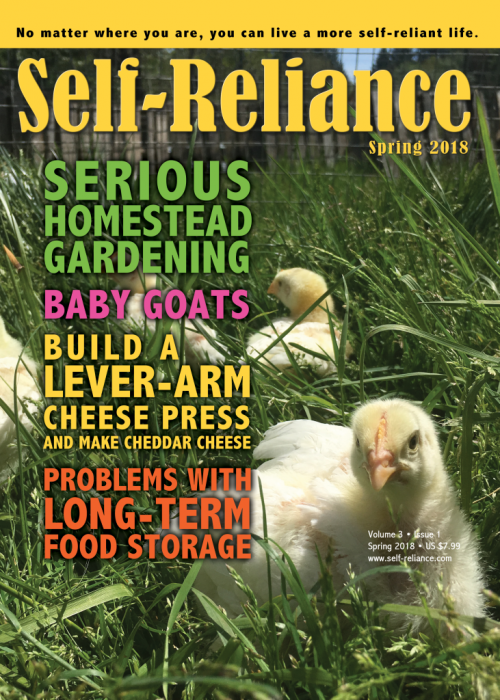 This installment of the “Ask Jackie” series begins with answers to the questions of those who are just getting started, guiding the reader through buying land, setting up water and heat, making soap, cooking with cast iron, and dealing with homestead pests, among many other things. 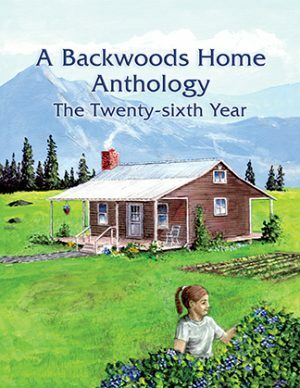 The book closes with an inspirational chapter on Jackie’s childhood, her children, and her joys and struggles with homesteading in various states for most of her adult life.